Are you looking for a newer and more exciting way to promote your business? Maybe you’re hoping for more people to advertise to — outside of those who live directly within your community. If this is the case, SpeedPro Imaging Charlotte South has the answer for you. 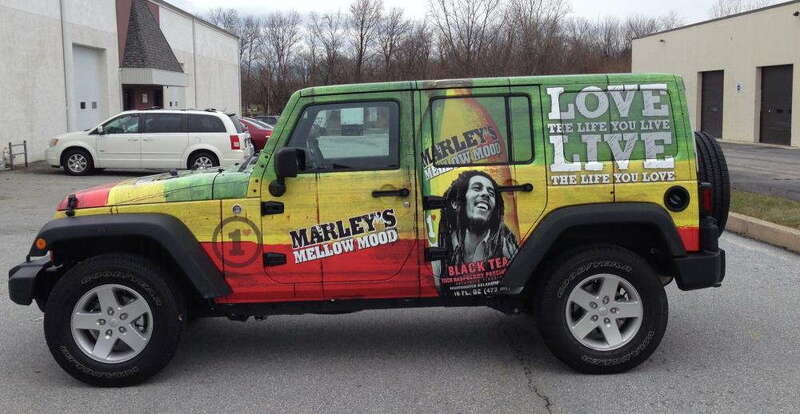 Vehicle advertising allows you more visibility for your brand as you customize your car with visual wraps. You get the chance to be outside of your office but still doing work by effortlessly promoting your business. Giving your car a slight makeover can be a fun and exciting process. 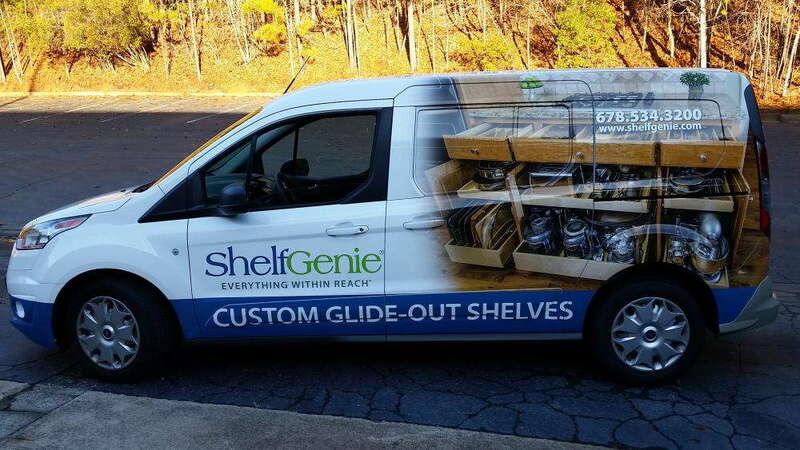 If your business is located in the areas surrounding Charlotte, Indian Trail and Monroe, our skilled team can give you bold and beautiful branded results. Reach out today so that we can get started! At SpeedPro, we want to make sure your vehicle can reach as many people as possible. We do this by creating designs that are fully colored and produced with your brand in mind. As you roll out onto the street, people will automatically give your car a second or third glance without even realizing the marketing tactic at play. 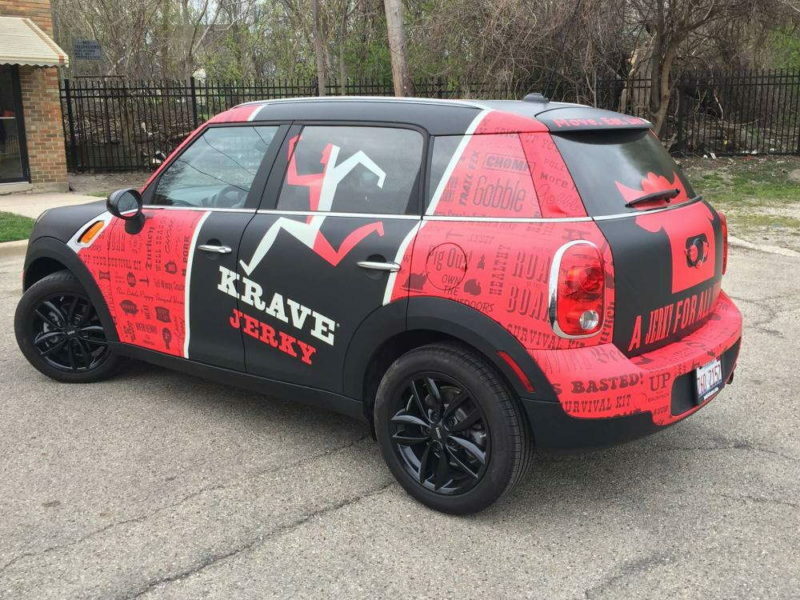 Bright, vibrant custom vehicle wraps will garner the attention of hundreds of people every day, making your brand highly recognizable. 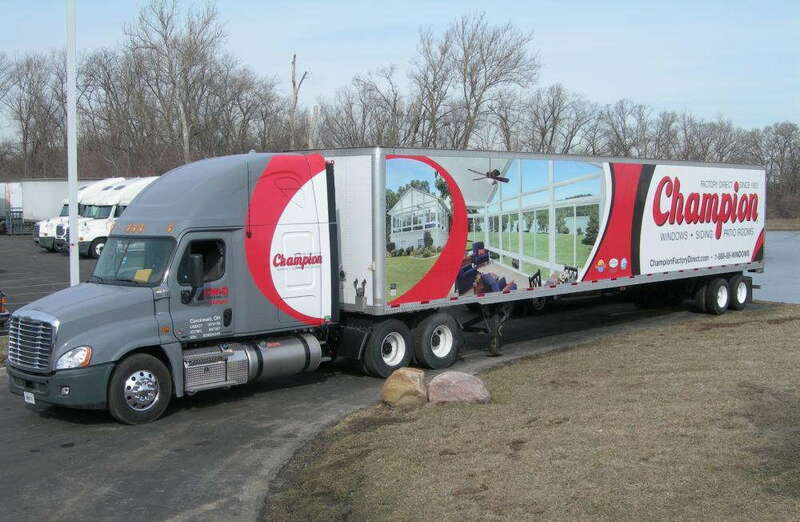 Fleet wraps are designed specifically for trucking and transportation companies. They’re designs meant to unite your entire group of trucks or vans, creating a cohesive look while your crew hits the road. It’s already an impressive moment to see five or six trucks grouped together, driving down the highway. Now, with these trucks looking identical and complete with colorful and branded haulers, the business will seem larger than life. People will focus on your company name and remember it for their entire drive! Standard trucks and cars have the options of full and partial fleet wraps. The big difference between these two solutions is how much coverage you can get on your personal vehicle. A full vehicle wrap will have the entirety of the car branded, including the roof, hood, windows, side doors and back bumper. On the other hand, a partial vehicle wrap will cover specific segments of your vehicle, whether that’s only your windows or the side doors and hood. Our team is available to answer any questions you may have concerning which option is best for your business and brand. If you run a new company, you’ll likely need a different form of advertising than an established, well-respected business would. Ask us, and we’ll talk you through the process! Call us today to get started in the fun world of custom vehicle wraps. We’ll set up a consultation right away to start our design process off in the right direction!